The ultra-streamlined Seeya is our newest performance option for serious minimalist runners. Designed to give you an even closer barefoot sensation, we've radically reduced overall weight and material with a more breathable mesh upper to deliver true, performance-driven footwear. Minimum rubber thickness in the outsole maximizesfoot feel and flexibility, while a soft midsole further reduces thickness and weight for natural movement. 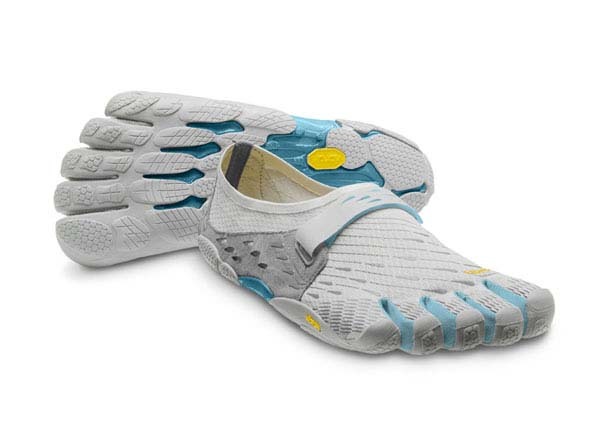 A stitched-in insole protects skin and foot tissue during longer runs. For a snug fit, the lightweight, stretch mesh upper has a seamless collar and adjustable hook-and-loop closure. Machine wash at cool tempature and air dry.